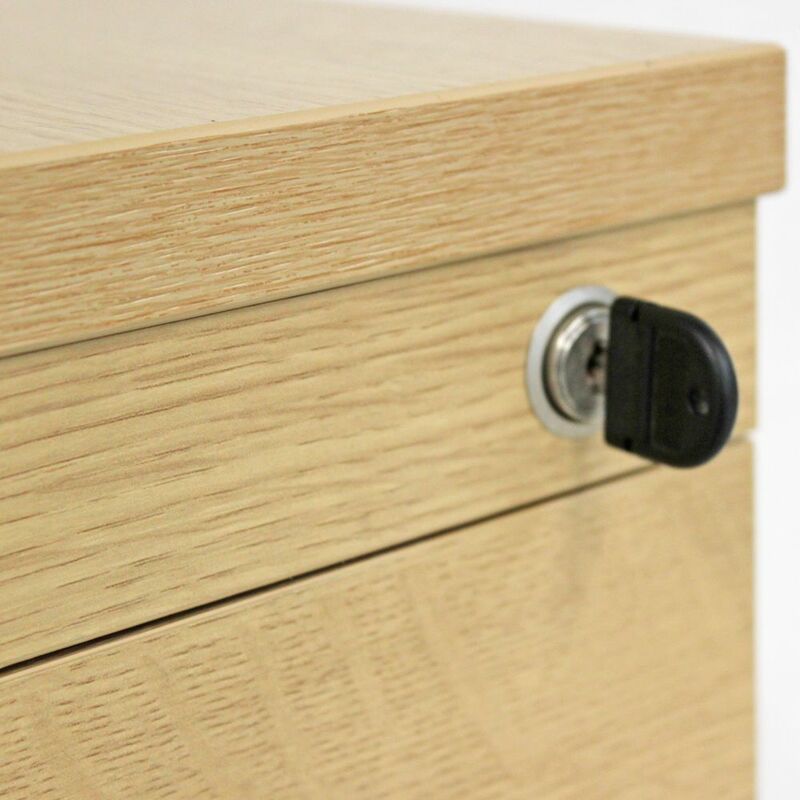 Finished in oak these three drawer under desk drawers feature lockable storage areas supplied with keys. 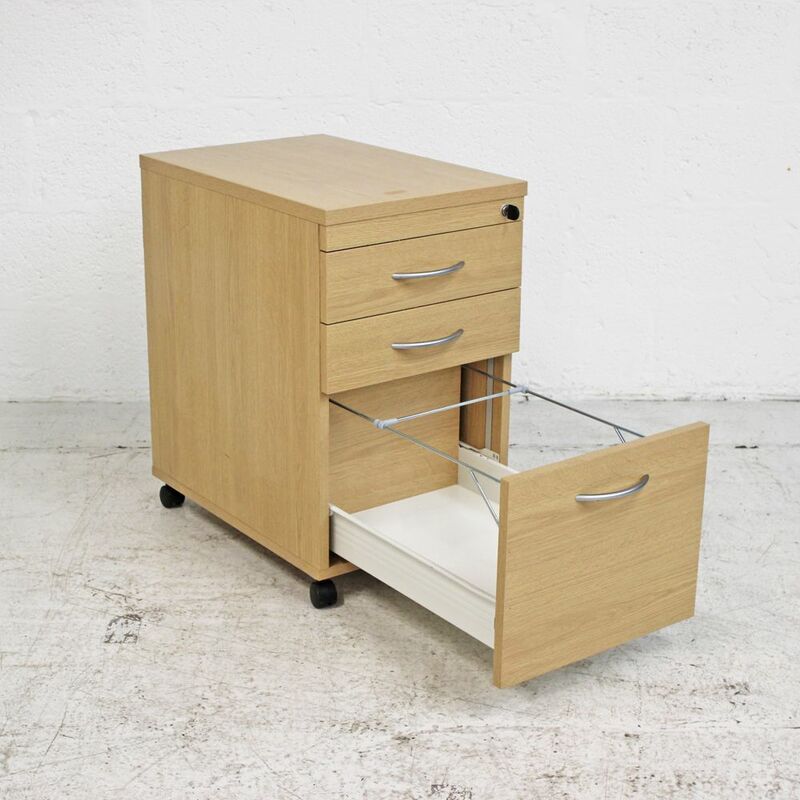 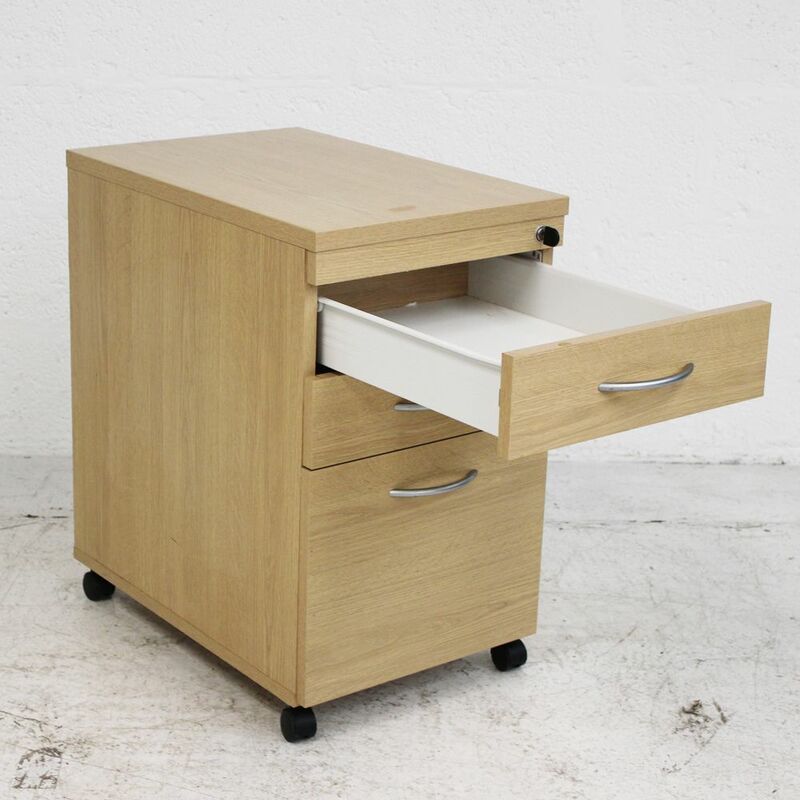 Wheels provide maneuverability to the pedestal whilst the bottom drawer is suitable for hanging files. 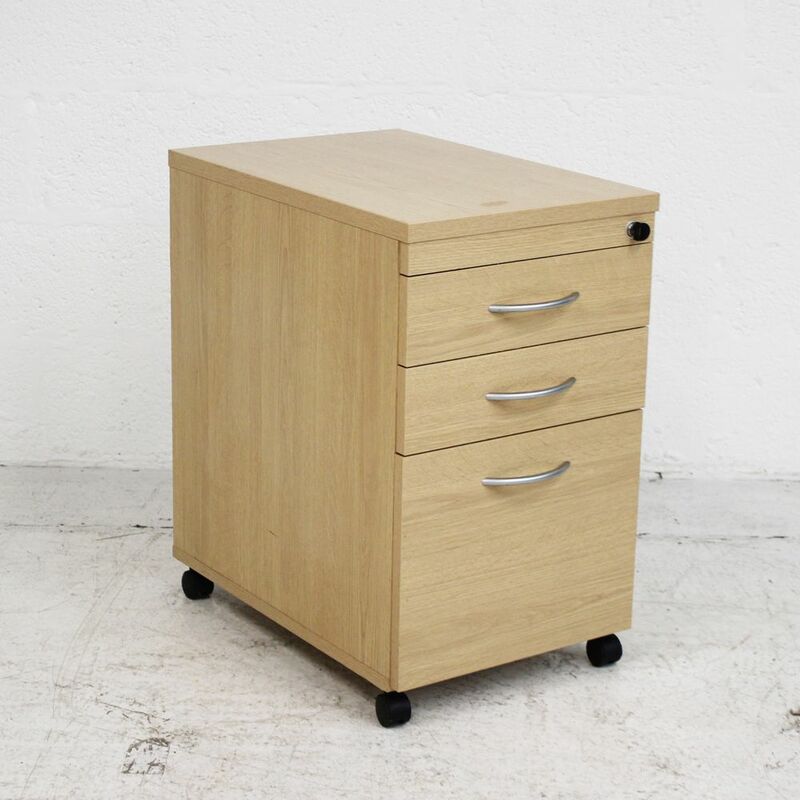 If you're looking for quality used pedestals like these wooden desk drawers then Barkham Office Furniture is the place to visit. 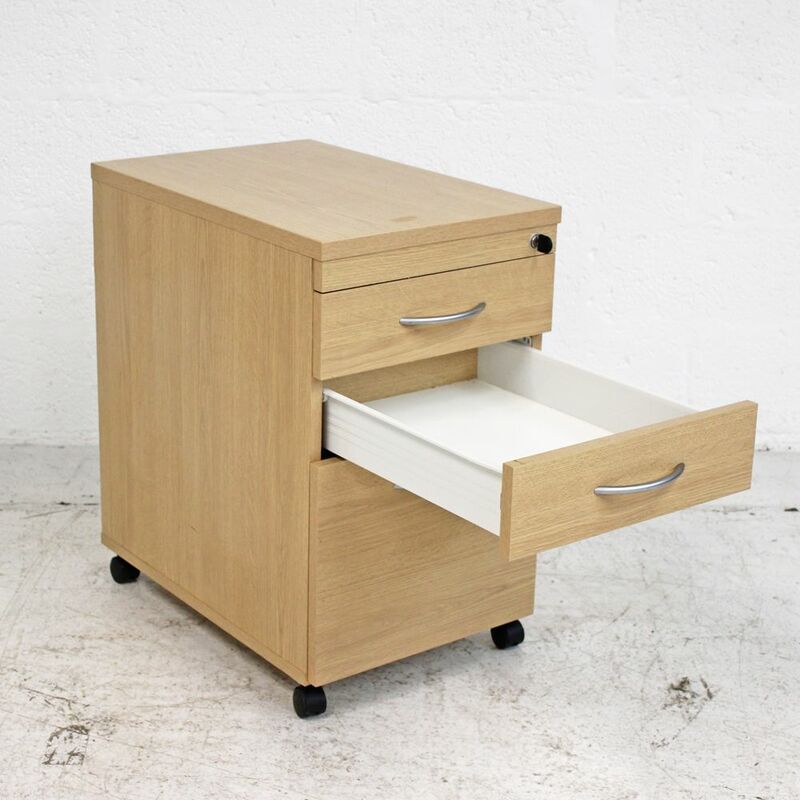 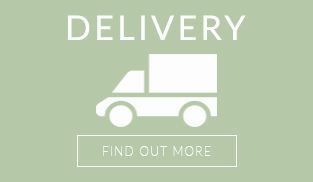 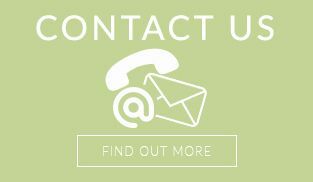 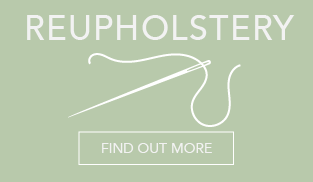 For more information on the under desk drawers please don't hesitate to get in touch.